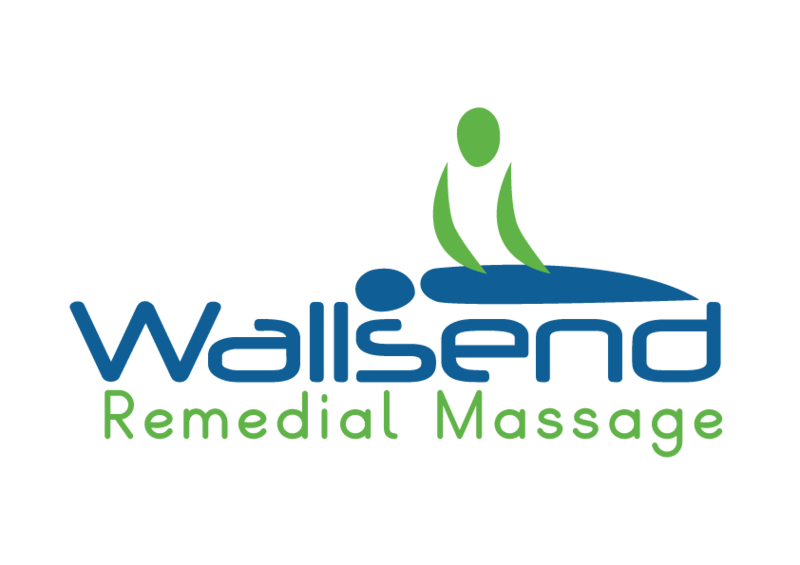 Remedial Massage in Wallsend - More Affordable Than You Think! Almost everyone enjoys a massage, but not all massages are the same. We have trained Remedial Massage Therapists who are skilled in both the art of massage, and the art of communication. We can guarantee that you will feel better after your massage as our therapists will work with your feedback and go as hard or as soft as you prefer. This type of service can be quite expensive around town, but we keep the prices to a minimum to keep our services available to as many people as possible. Basically, we are offering a premium massage service but are only charging what you'd expect to pay for a common massage. How good is that? As mentioned, we offer premium massage services at a discounted price. What's even better is that we have a HICAPS terminal on-site, meaning that you can instantly claim money back from your health fund leaving an even smaller payment for you.